Many common medications deplete your body of vital nutrients that are essential to your health. Our pharmacists consult with patients to help them discover what supplements work best for the drugs they are taking. View the nutrient-depleting drug list below. 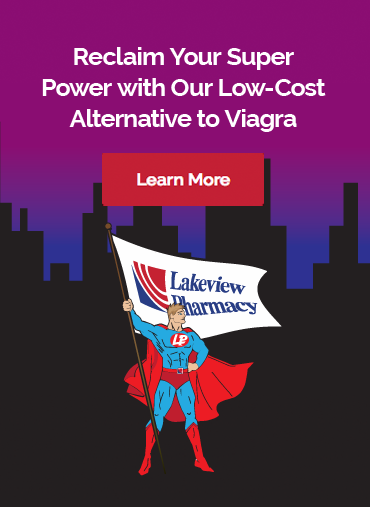 Lakeview Pharmacy currently carries two lines of high quality pharmaceutical grade supplements that help with nutrient depletion. We offer Solutions Rx and Ortho-Molecular. Click the Photos Below to visit our Solutions Rx page or Ortho-Molecular page to learn more.